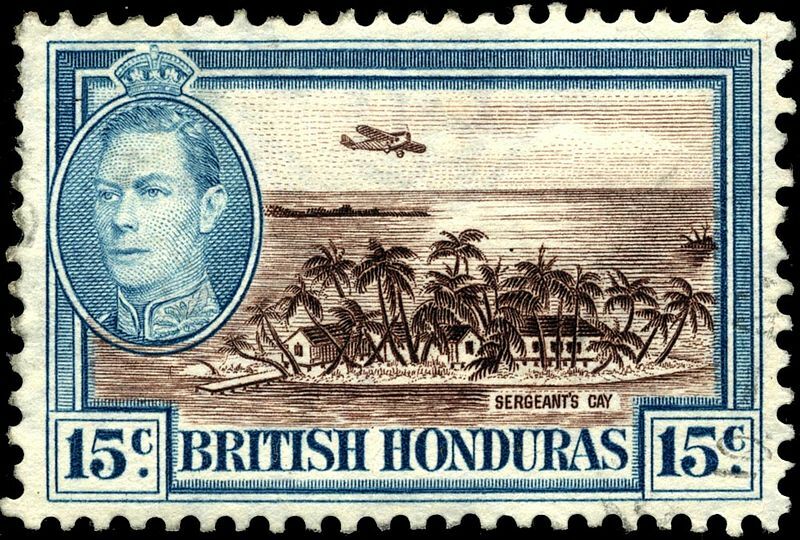 Thanks to Leopold Grinage for making it possible to prepare this page of vintage British Honduras stamps that he shared on FB! 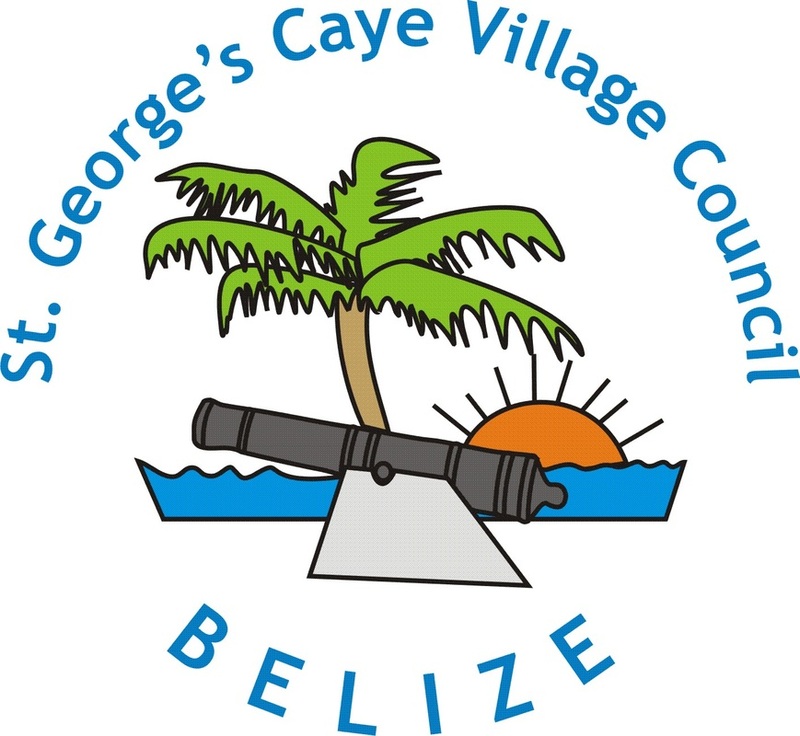 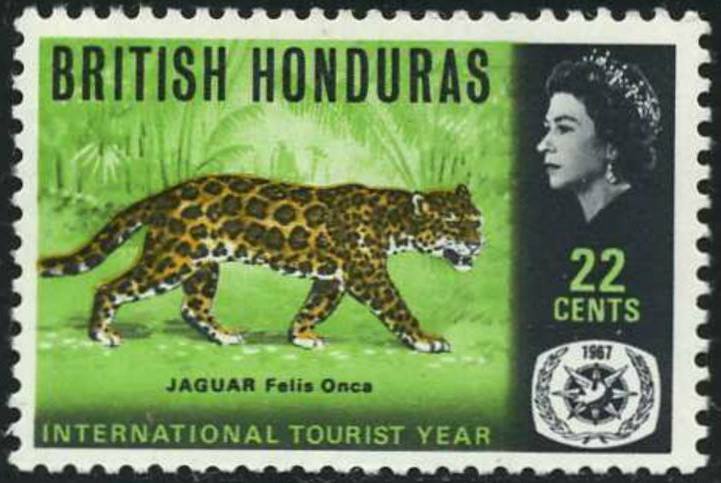 Its been a while since Belize has released any new stamps, is a nice way to follow the history and what is important at the time they were released. 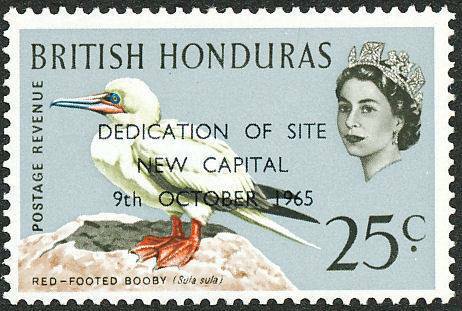 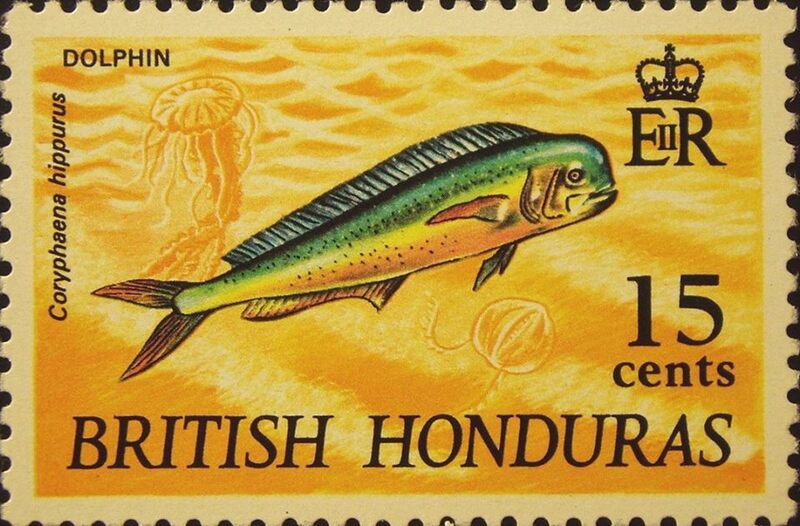 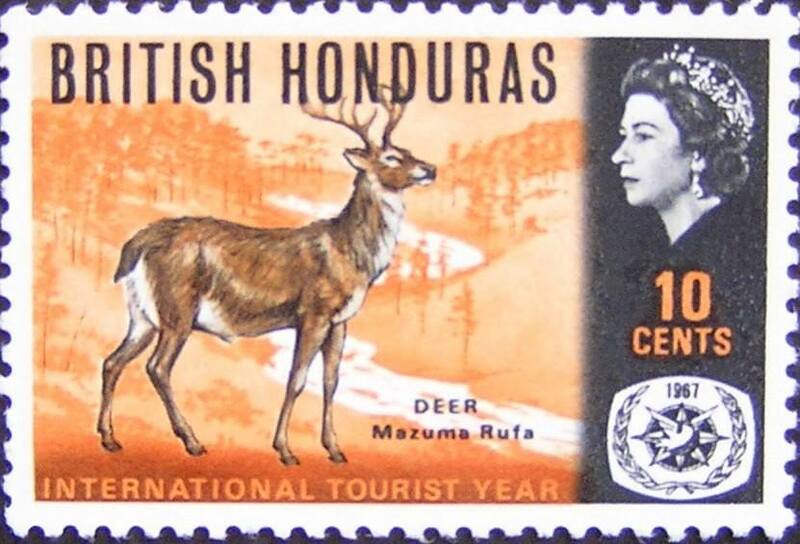 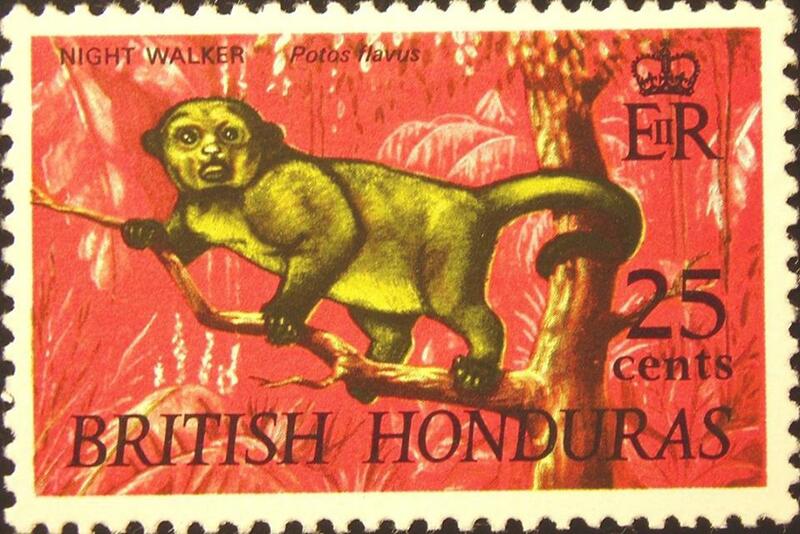 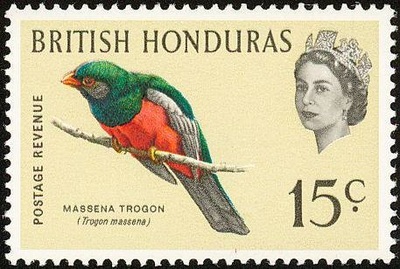 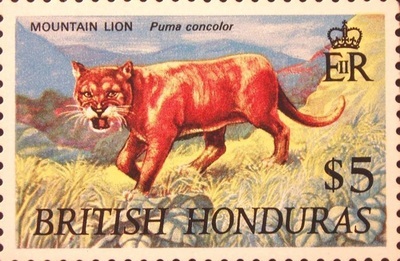 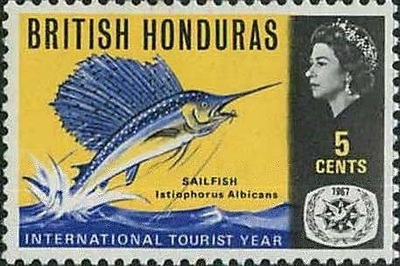 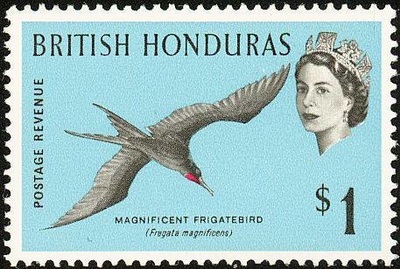 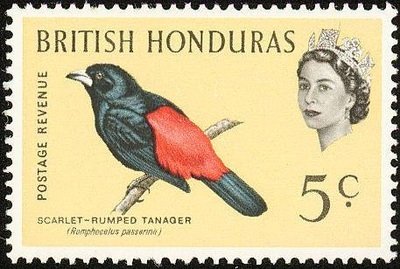 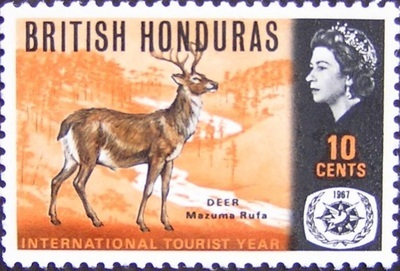 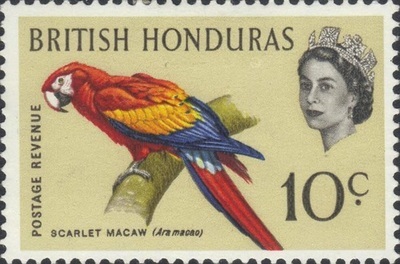 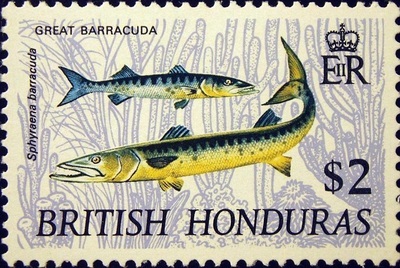 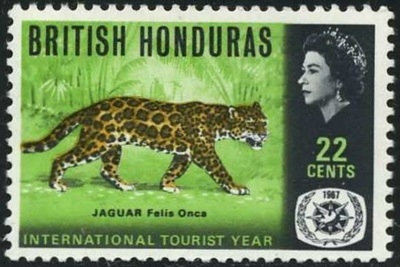 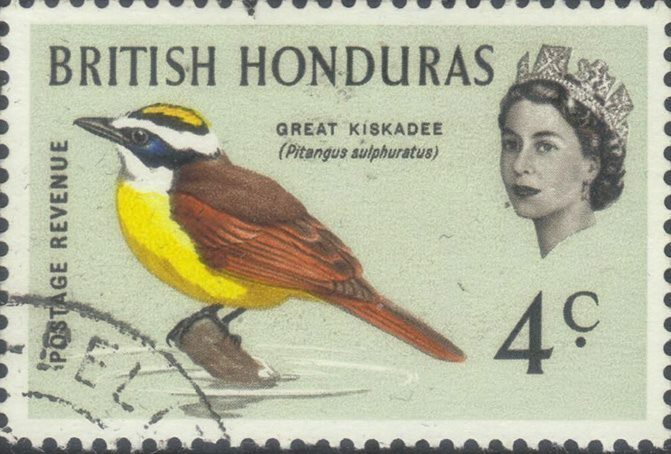 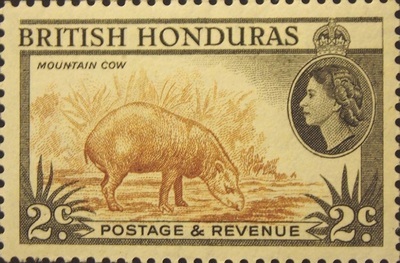 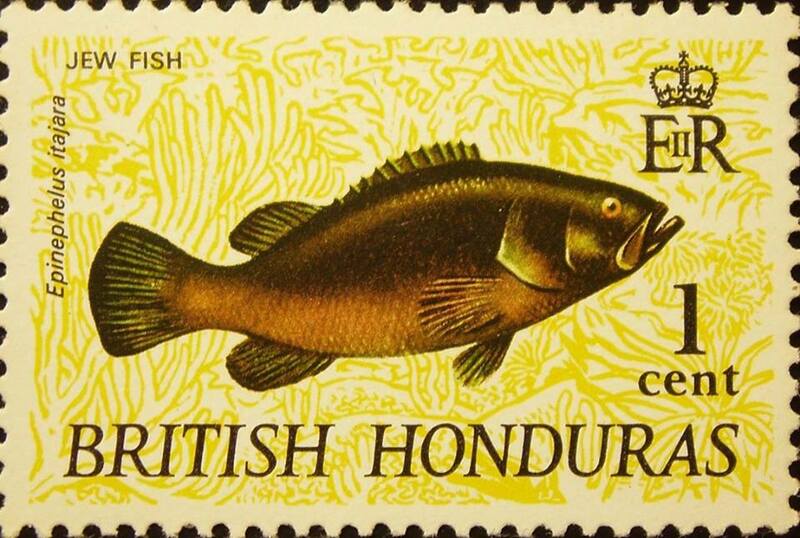 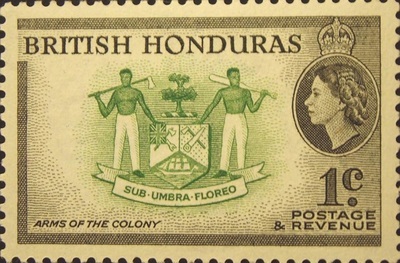 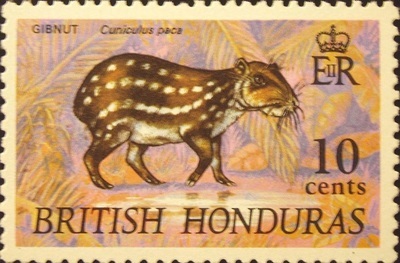 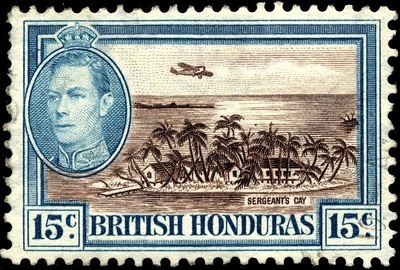 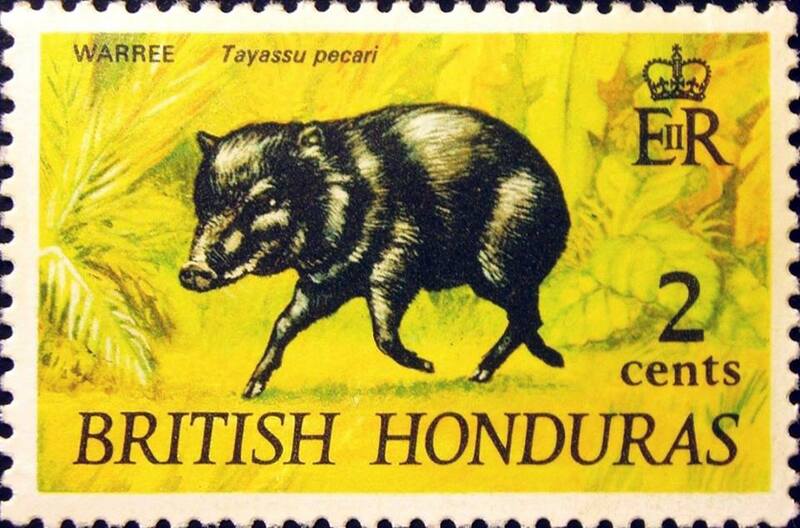 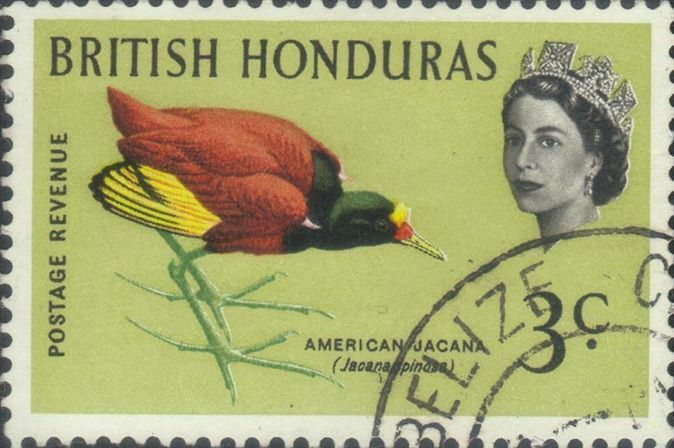 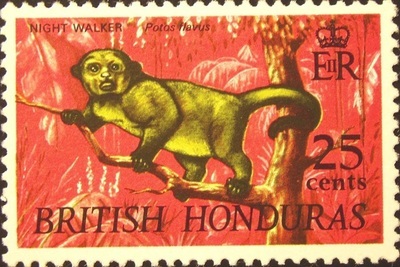 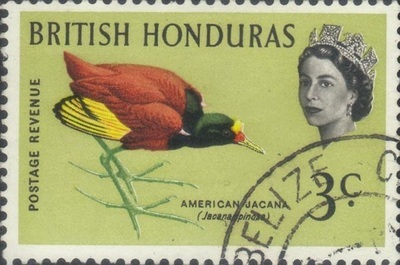 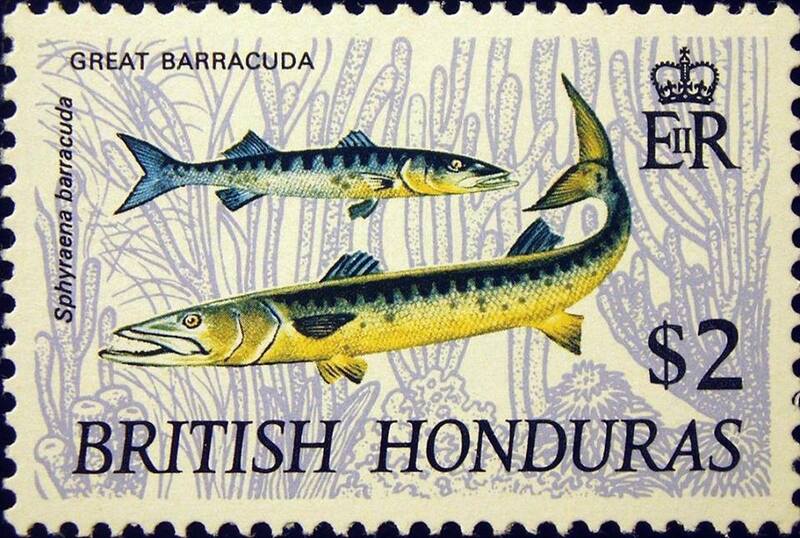 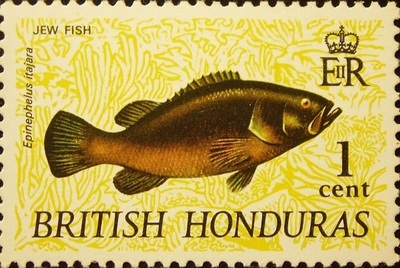 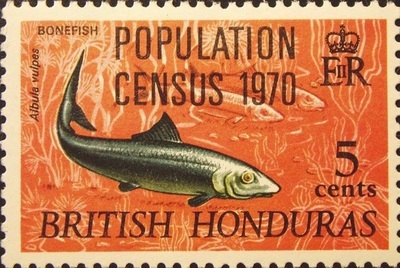 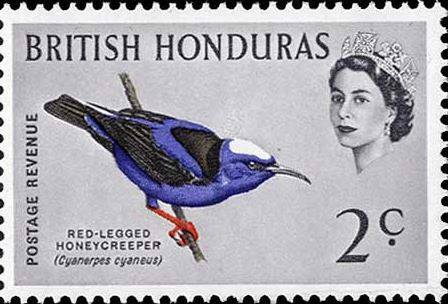 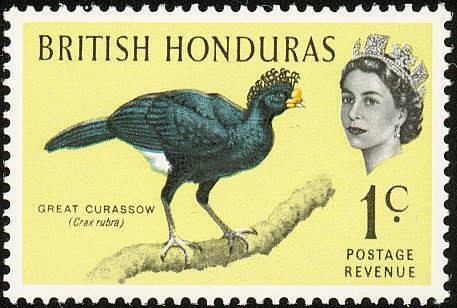 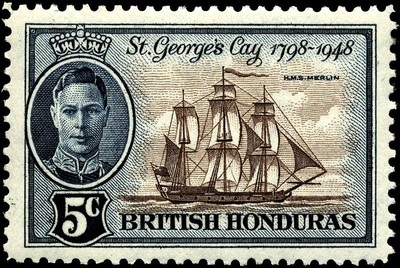 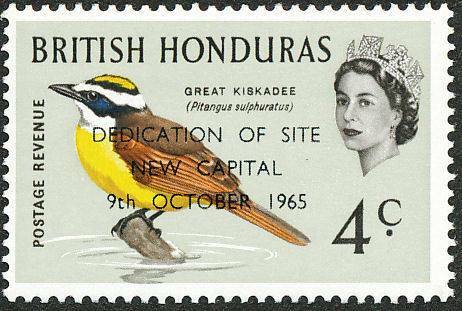 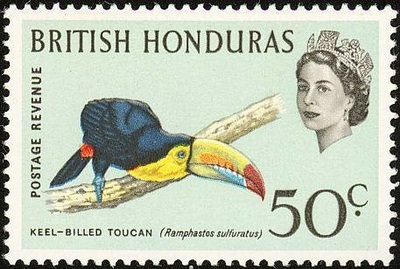 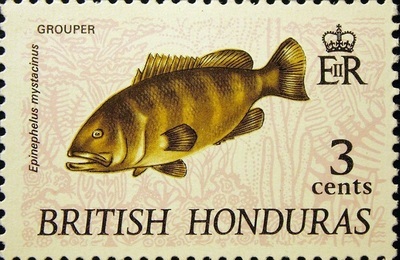 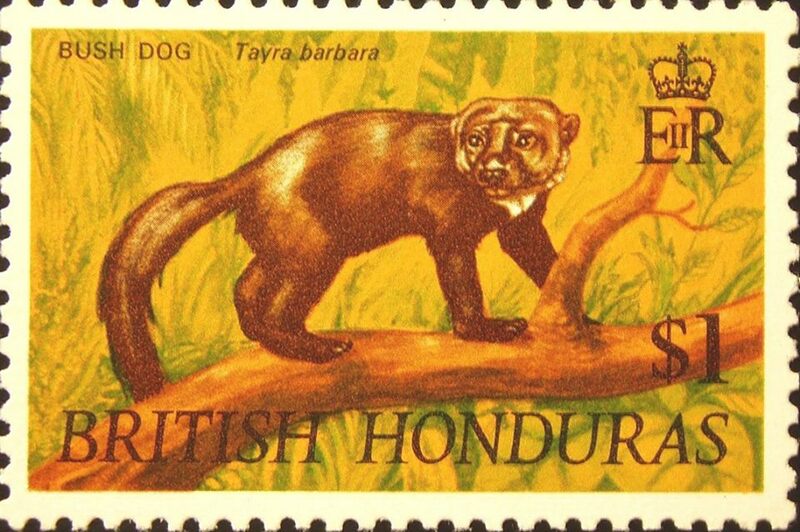 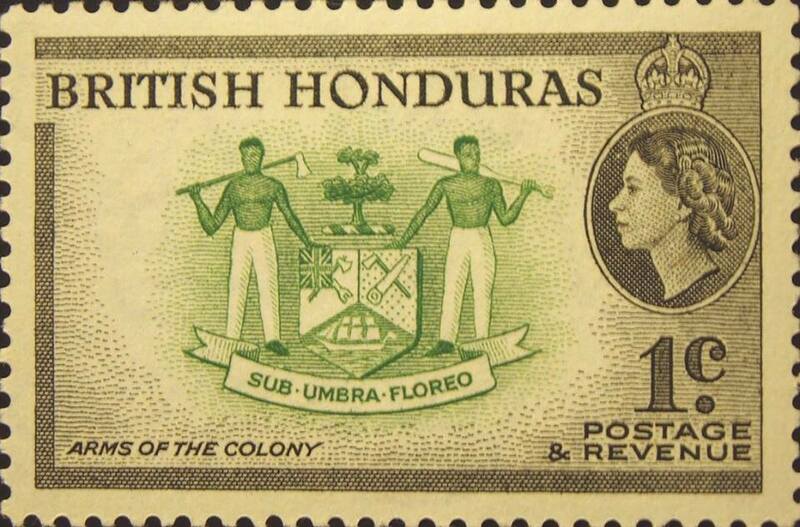 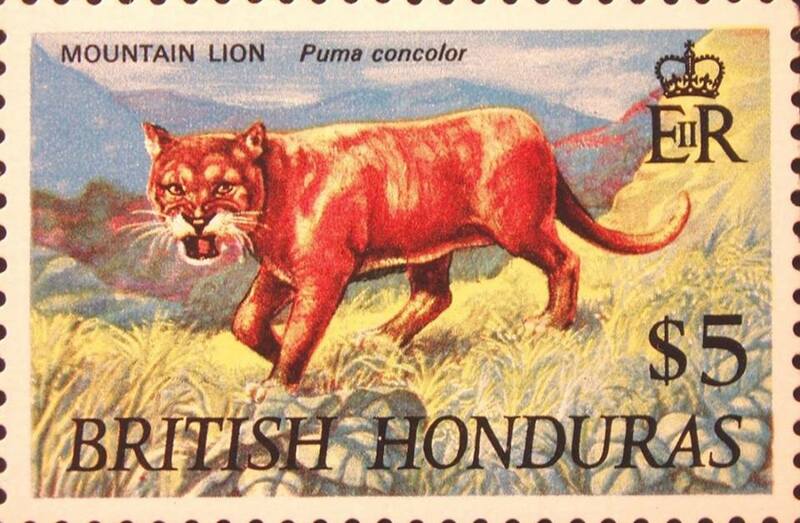 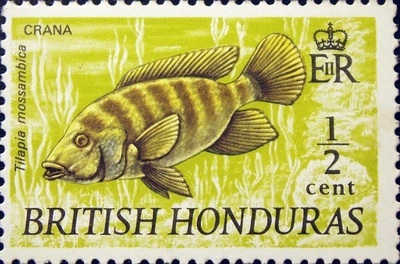 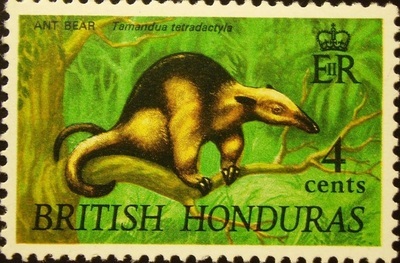 PRIOR TO 1973 - The name British Honduras was changed to Belize on 1 June 1973, so the following stamps precede this date.